The Nordstrom Anniversary Sale sale is in full swing for cardholders — are you waiting for public access? 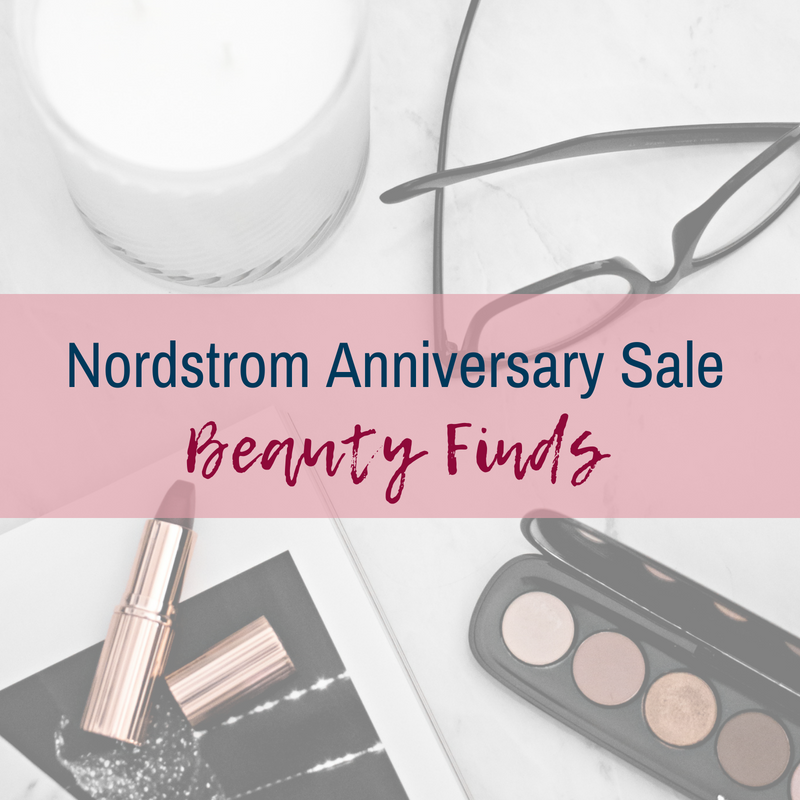 This roundup of the best Nordstrom Anniversary Sale Beauty Finds will help narrow down your list. 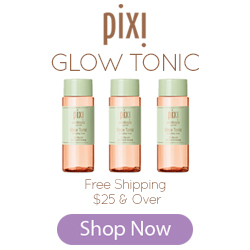 There are several pages of awesome beauty deals — but I decided to stick to some of the best! 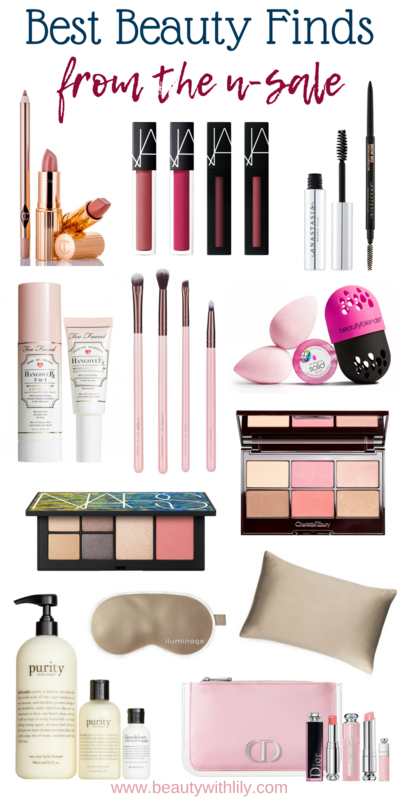 A lot of these items I highly recommend and already love — like the Philosophy Purity Set, the Dior Lip Set, the Luxie Brush Set, the Anastasia Brow Kit, the BeautyBlenders, and the Charlotte Tilbury Lip Set. And then there are tons of products that are on my wish list. Like the Laura Mercier Prime & Perfect Set and the iluminage Skin Rejuvenating Eye Mask and Pillowcase. I’ll be back later this week with even MORE amazing steals from the N-Sale, so make sure to stop by again for more. 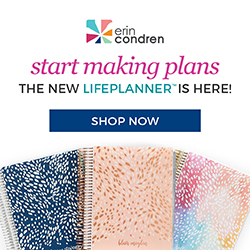 Are you shopping the N-Sale? 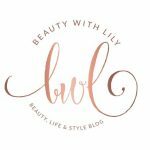 Any beauty items on your radar? 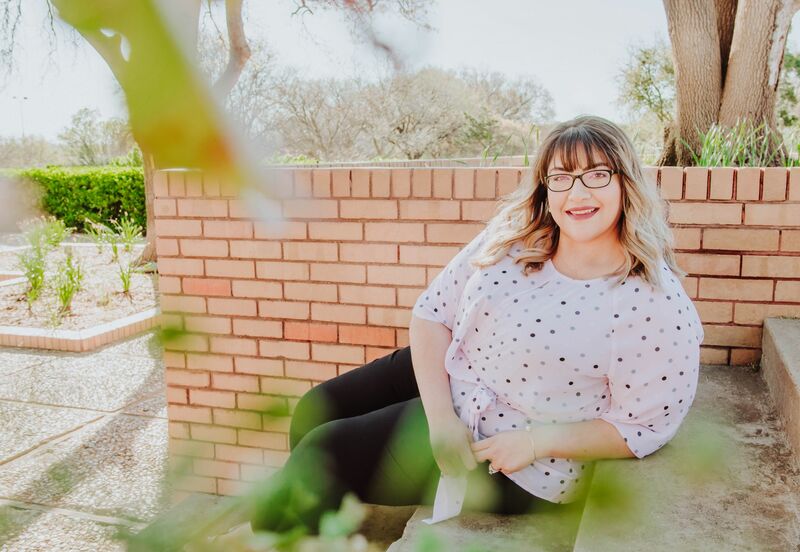 "Summer To Fall Plus-Size Fashion"